-game is updated to the latest patch. Great job! 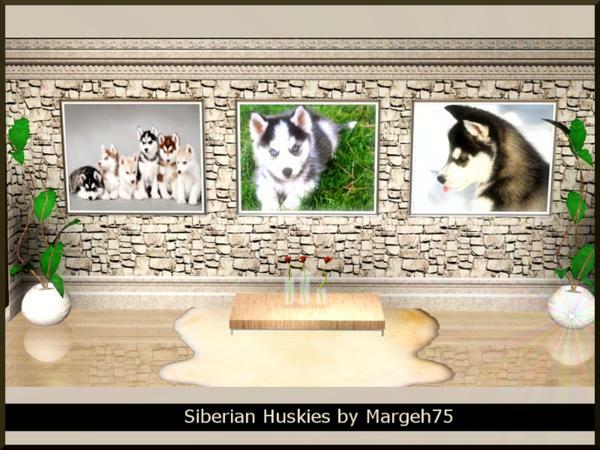 I love this dogs- siberian huskies. 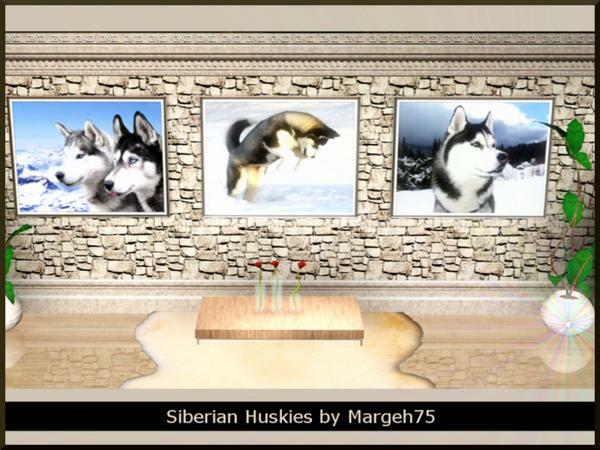 Very nice, all new creations :) Great job dear Margie ♥ I love it ♥ ♥ You are beautiful artist. Today I discovered a new blog. It's a plagiarist your creations. Also on Google+ expose yourself! I'm angry. Please do not be sad that my dear Margie.♥ It is the plagiarist of sims, I did figure that makes fake clothes and uses your face. She is sassy! I will try to write it on the blog! Oh my goodness Margie; these are too cute!!! I love Huskies. I miss my Jasmyn. How do you make such lovely paintings??? These are adorable, perfect for our dog lovers!! !